A powerful show on the psy-op at Charlottesville. Jim Fetzer discusses extraordinary photo evidence of a second car and second driver with military background. 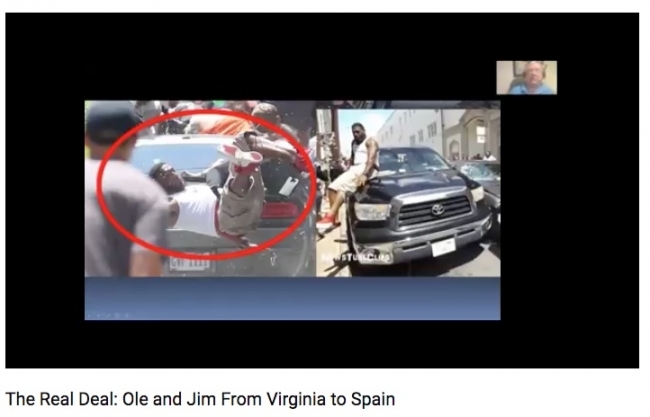 Scott Bennett takes apart Virginia Governor Terry MacAuliffe’s order for the Charlottesville police to stand down, and possible timing to the FBI’s renewed investigation of HIllary Clinton & top Democrats, including MacAuliffe himself. Michael Jay Anderson talks about Antifa and use of “racism” as a provocation to keep America off-balance as we head into a major culture war. The dynamic is in place for the Establishment to attempt a Coup. But they’ve got a Serious Problem: We the People have power too, and we must use it!